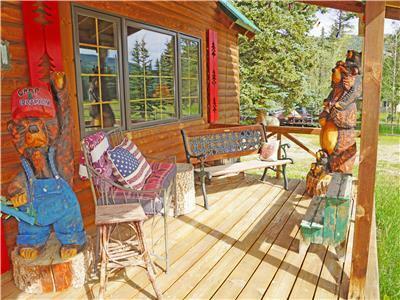 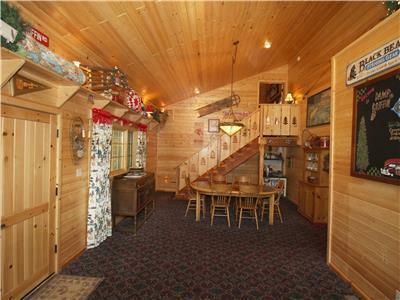 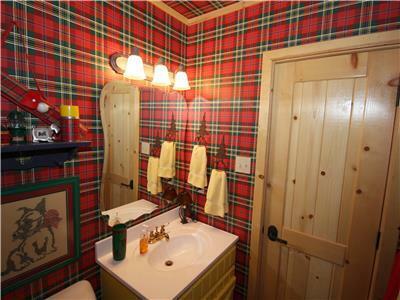 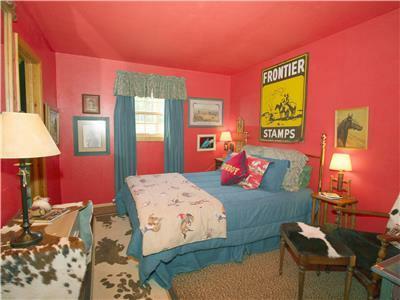 Camp Griffin is an amazing home that is now available for rent in the Upper Valley of Red River. 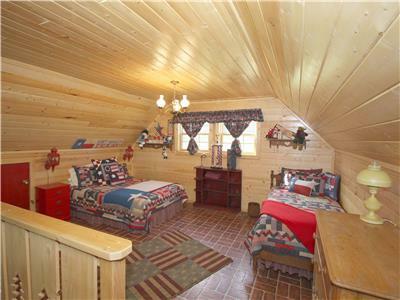 This beautiful, spacious cabin has nearly everything you can imagine to offer to anyone looking for a relaxing, memory-making vacation! 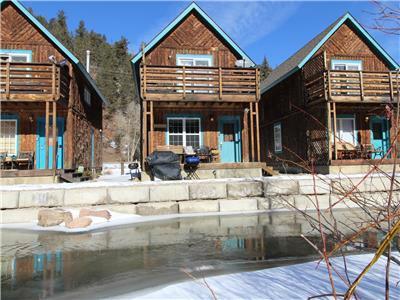 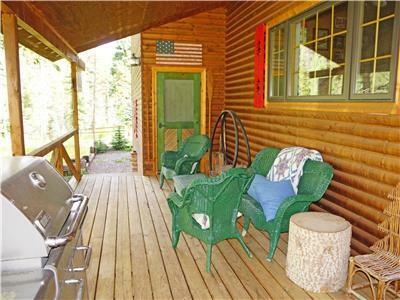 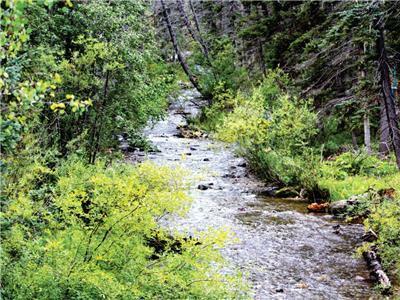 Located about 5 miles from town, this cabin sits on over an acre and is one of the few unique properties in Red River that offers both large, open Mountain Views, as well as River Frontage. 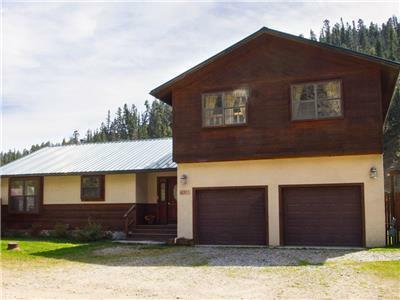 You'll be able to enjoy breathtaking mountain views from the front deck, walk down to the river and fish right from the backyard, tell stories around a large backyard fire pit, as well as relax on the covered back patio without ever having to leave the property. 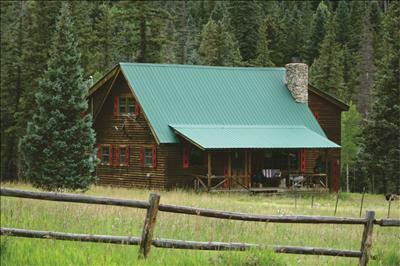 Inside of Camp Griffin, you'll find a beautiful mountain cabin where you'll immediately feel right at home. 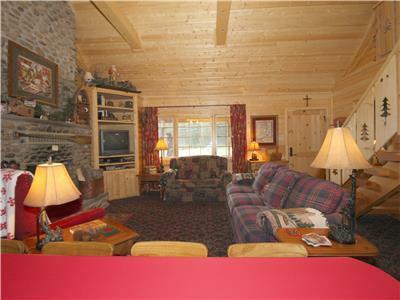 A large, open living room and kitchen will greet you at the entry and offer plenty of seating for relaxing next to the Wood Burning Fireplace or watching Satellite TV. 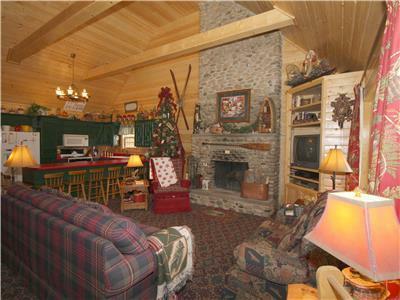 The living room features a Sleeper Sofa and a gorgeous vaulted wood ceiling that looks up to a large open loft with a full bed and a twin bed. 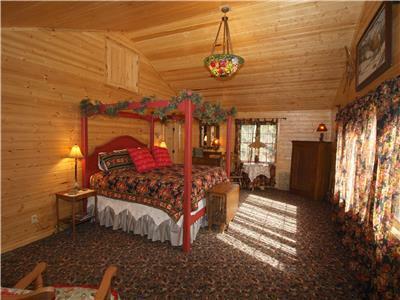 Off the living room, on the main floor, you'll find two bedrooms, each with a Queen bed, and great views out the windows. 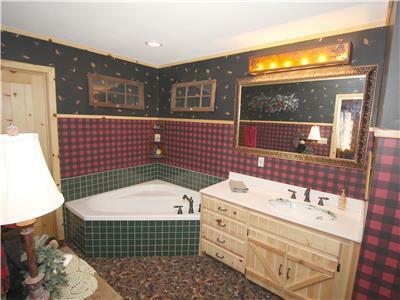 A full bathroom separates the two rooms and an additional full bathroom sits just off the living room and kitchen. 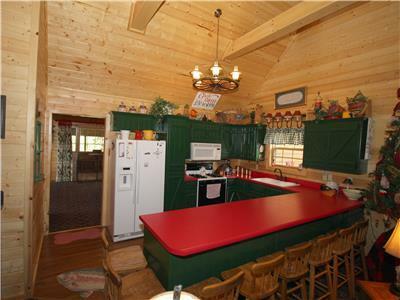 The kitchen offers a full size refrigerator, stove, oven, microwave, and a large counter with ample seating for all of your guests. 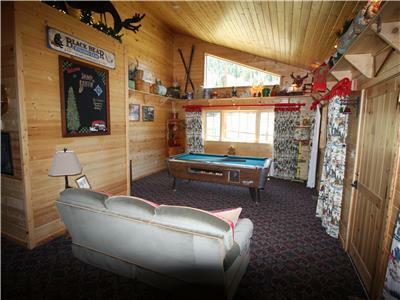 Take a step past the kitchen toward the back of the cabin and you'll find another large open area with a full size dining table and a large open game area complete with a pool table. 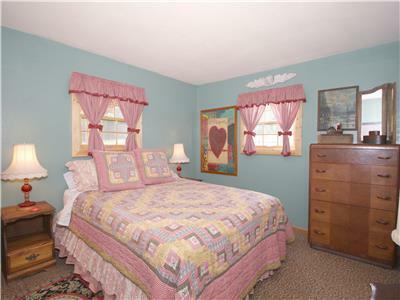 From here, you can walk out to the back deck or head upstairs to the Master Bedroom and Bathroom with large Soaker Tub and separate shower. 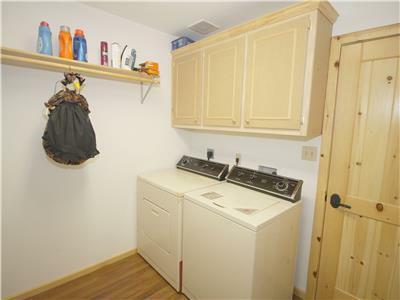 In addition, a large laundry room with full size washer and dryer sits just off the Master Bathroom. 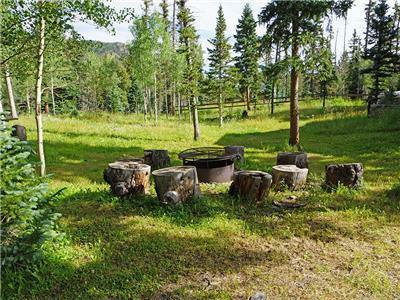 Camp Griffin offers a large driveway with ample parking for multiple families. 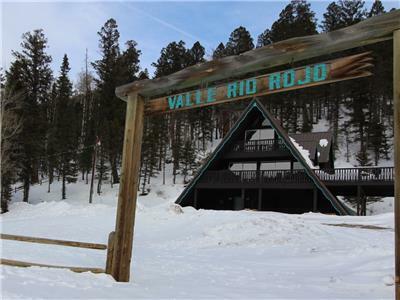 While Upper Red River Valley road is generally maintained in the winter, 4 wheel drive is recommended in the winter as conditions vary and can change rapidly. 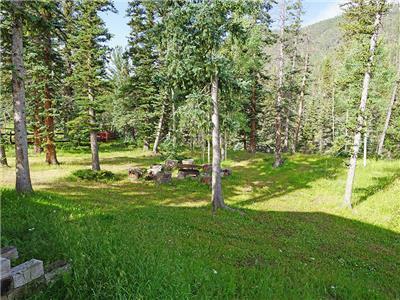 Red River Ski & Summer Area	 Skiing Facility 5.23 mi.